Who is a peer mentor? Peer mentors are undergraduate students who provide guidance to first-year students. 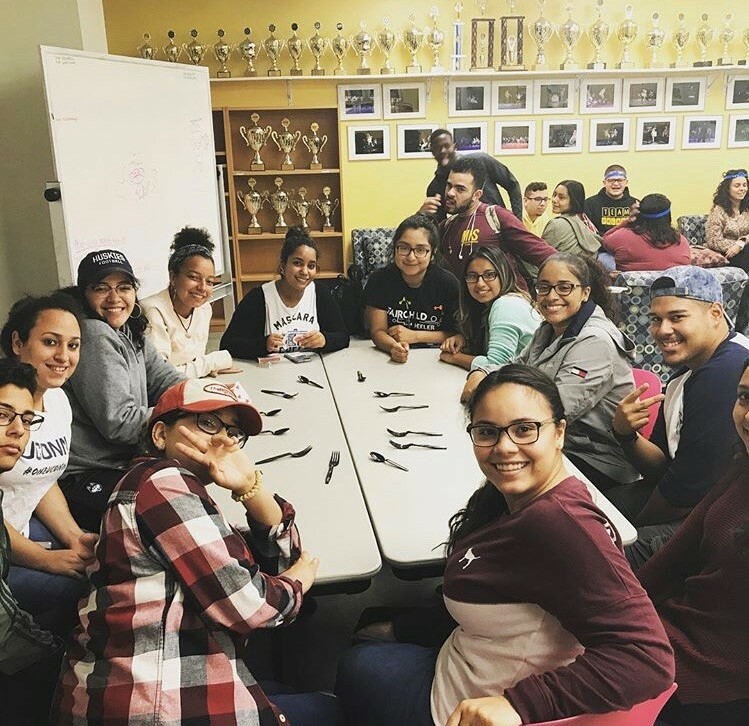 A peer mentor is a role model in the areas of academic achievement and co-curricular involvement at UConn and is instrumental in assisting new students become successful and integrated in all aspects of campus life. Assisting mentees with personal concerns such as adjustment issues, housing/roommate issues, making friends, peer pressure, parking, etc. Unfortunately, the application to be a peer-mentor for the 2018-2019 academic year has closed. Please check back here by the end of February!